Research :: How to check a website using CDN ? If you are new to CDN Technology, you can read the Introduction of CDN (Content Delivery Networks or Content Distribution Networks) over HERE. Using a CDN for a website is a always suggested based on the popularity of your website. But do you know how to check if a website is using a CDN ? Here is how you can check quite easily. Lets take for example Facebook. Open the Facebook website in your browser. 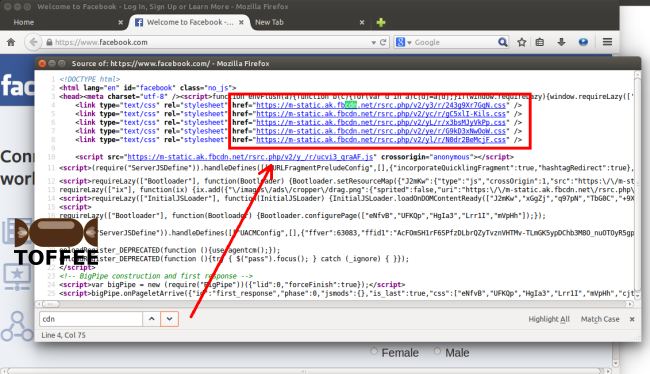 In this case Facebook contains the resources with URLs pointing to CDN hosted locations. As you can see it has the location “m-static.ak.fbcdn.net”. This stands for: Static Akamai Facebook CDN. 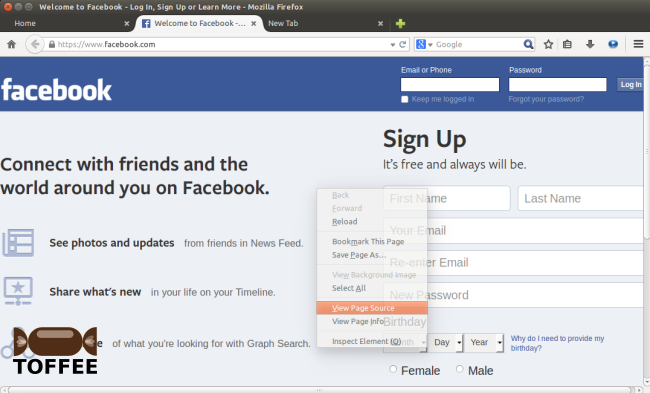 So this is a clue that Facebook is majorly hosted on Akamai CDN. But one should also understand since Facebook is so massive, Facebook may/will contain its own CDN (or cloud sort of) infrastructure. But if this goes beyond a massive scale, certainly they can get outside world CDN subscriptions as in this case they got via Akamai. Let us see another example such as the website ComputerWorld online magazine. In this case ComputerWorld is using the Edgesuite.net. 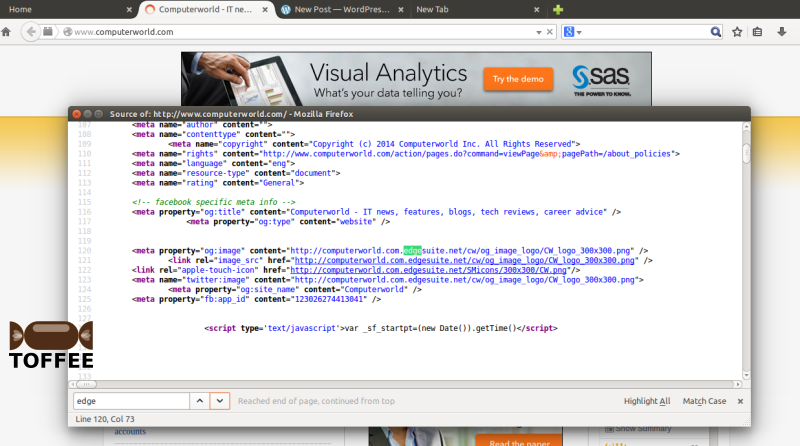 Edgesuite.net is run by Akamai Technologies more specific for AD content. So once again we can see how a website uses a CDN Service. 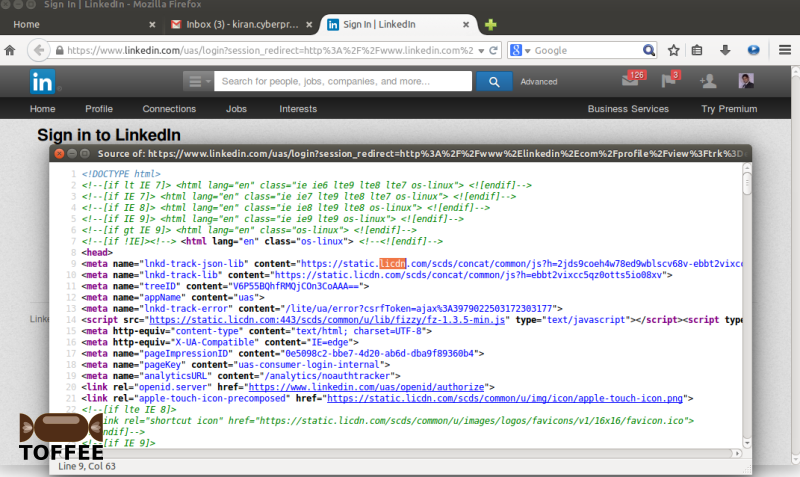 In the case of Linkedin, it uses the Limelight CDN service/vendor. You can see the resource URLs containing static.licdn.com.